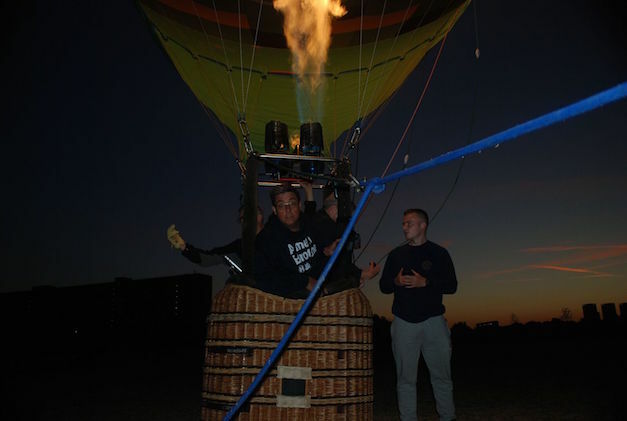 If you happened to gaze into the sky above London this morning, you may have caught a glimpse of Hospital Records heads London Elektricity and Chris Goss in a big ol' green balloon! 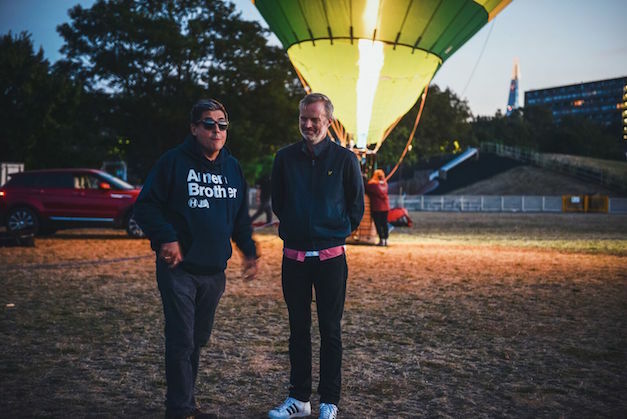 The pair flew the inflatable over the capital to promote their upcoming Hospitality in the Park event — the UK's first ever drum & bass festival. Taking over Finsbury Park on Saturday 24th September, the d&b bonanza will host the likes of High Contrast, Friction, Calyx & Teebee, Dub Phizix, Calibre, DJ Marky and many more. 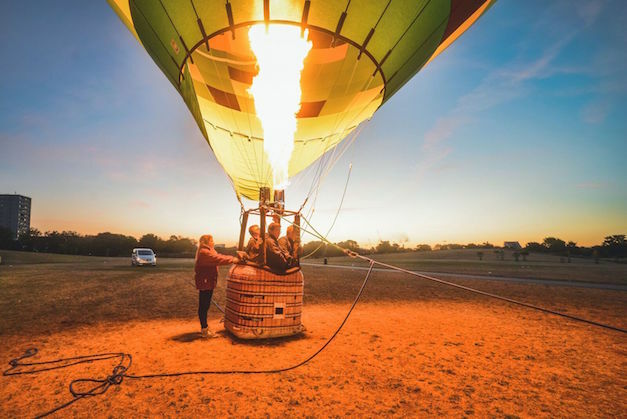 Attendees will also be able to catch a ride up in the Hospital hot air balloon for a bird's eye view of the festival. 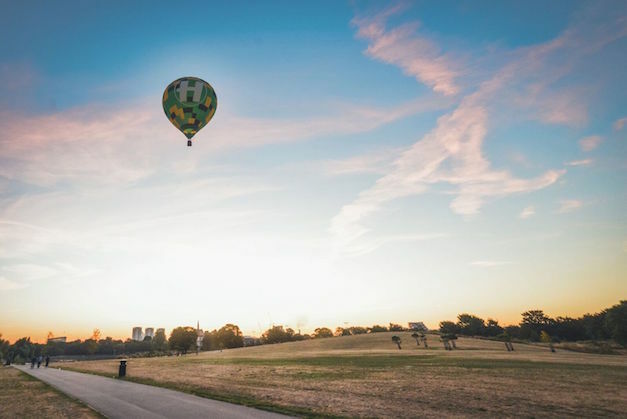 Head to the Hospitality in the Park site for full line-up details and tickets, and check out some snaps from the Hospital crew's aerial adventure below.